Samsung Hub is indisputably the best strata-titled office in the CBD. With a grand double storey entrance, and its very own posh drop-off point, a Samsung Hub office will never fail to impress your business associates or clients. Do note that it is extremely rare to get a building with its very own drop-off point in the CBD. China businessmen regard buildings with drop-off points highly. Ownership of Samsung Hub is also under the control of a few major players, hence, there are not many units for sale in the market. The efficient column free layouts offer great flexibility for all businesses. 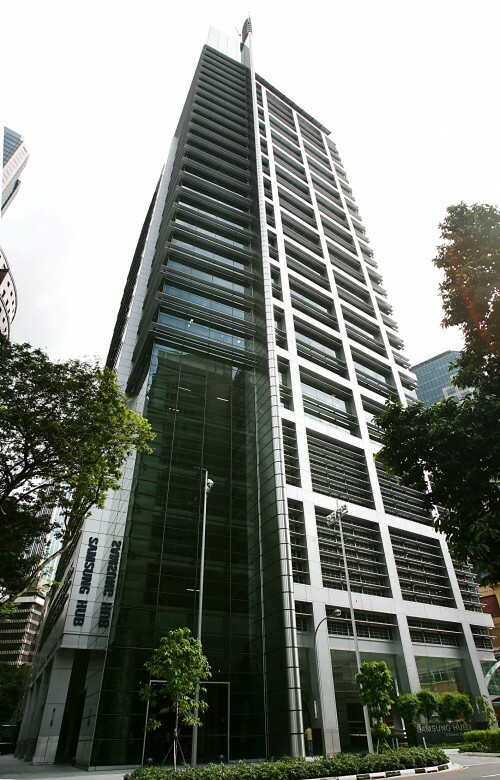 The 2 mins distance away from Raffles Place MRT is never a bad thing. Another perk for owners or tenants of Samsung Hub is the 4 storeys of carpark space. 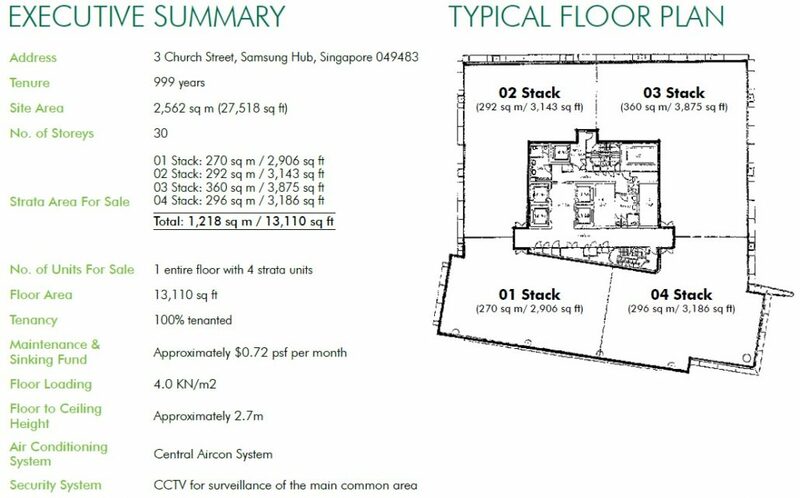 With so many benefits in 1 property, no wonder Samsung Hub is the undisputed crown jewel of strata-titled offices.